The Base Camp Kaban is an excellent urban backpack with great laptop storage constructed from the the same texturized nylon that makes the North Face Base Camp Duffel Bag range such a long lasting and iconic part of their range. 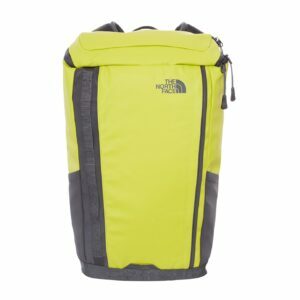 One lucky person will win one on May 26th courtesy of The North Face Store in Temple Bar. The North Face® Base Camp Kaban is a tablet specific pack designed to ride close to the body and provide easy access to all your electronics. The lie-flat main compartment with a neoprene 15 inch sleeve allows for security gate friendly air travel. Durable, water resistant body fabric. Articulated shoulder straps and a thick supportive back panel deliver comfort. 13 litre capacity. Numerous reflective accents. Follow on below and answer a simple question for your chance to fin this fantastic backpack. •The following are the terms and conditions of the Great Outdoors 2017 #Base Camp Kaban Giveaway. Your participation in the competition shall be deemed to be your complete acceptance of the terms and conditions herein. 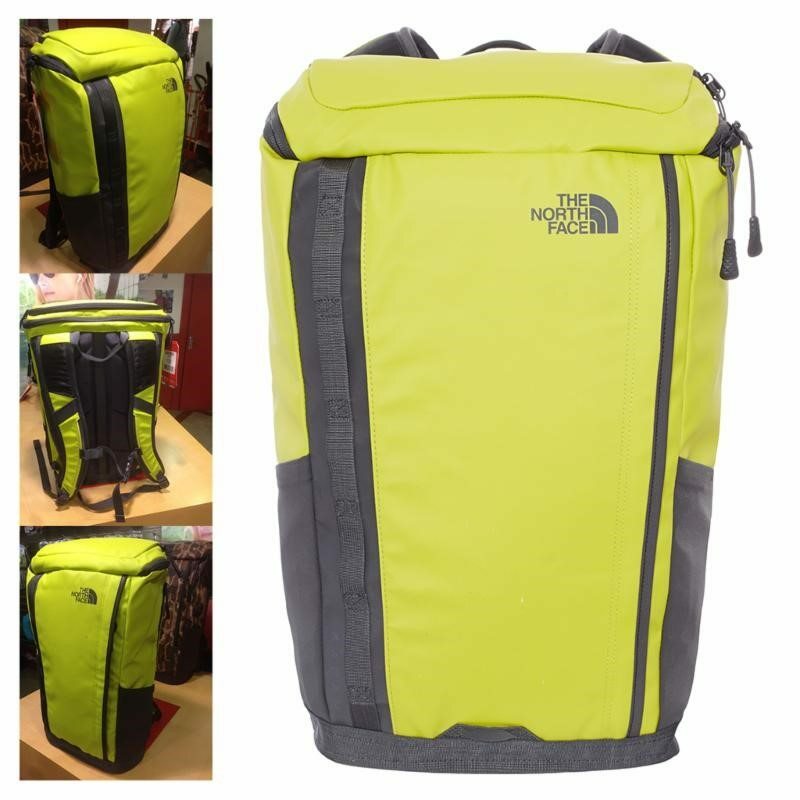 •Employees and relatives of employees of Great Outdoors and The North Face Store Dublin and any entities affiliated or related to Great Outdoors shall not be eligible to enter. For the purposes herein, the term ‘relative’ shall mean spouse, partner, parent, child or sibling. •In the event that we deem an entrant to have in any way acted in bad faith with respect to the competition, such entrant shall be excluded from the competition and consequently deemed ineligible to win. •The winner will be notified via email and prizes must be collected in-store within 30 days of the closing date or the prize will be considered forfeit and used in an alternative competition in the future. •The winner will be picked and announced via social media channels on Friday, May 26th. •Closing date for all applications is midnight on May 25th.